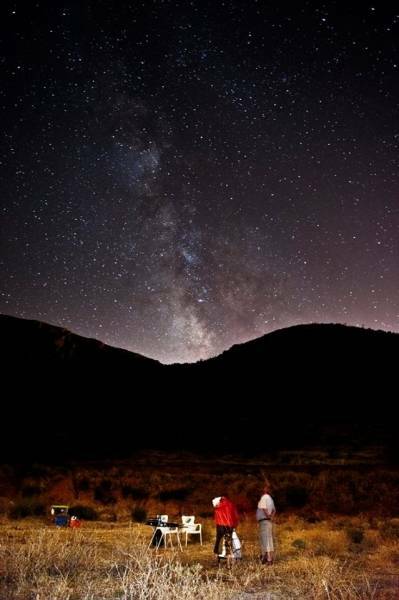 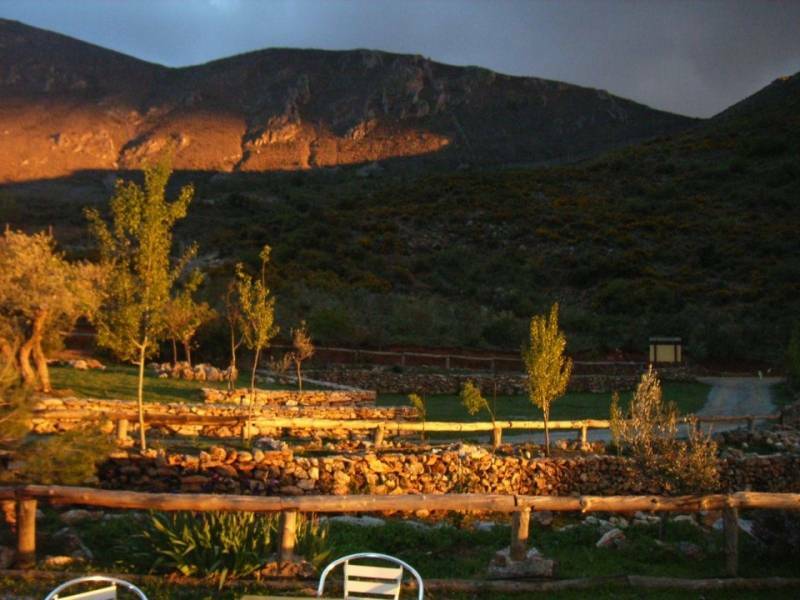 From Fuente la Teja, you will enjoy your stay in nature near unique places, as it is located halfway between the city of Granada, the beautiful Alhambra and the ski resort of Sierra Nevada. 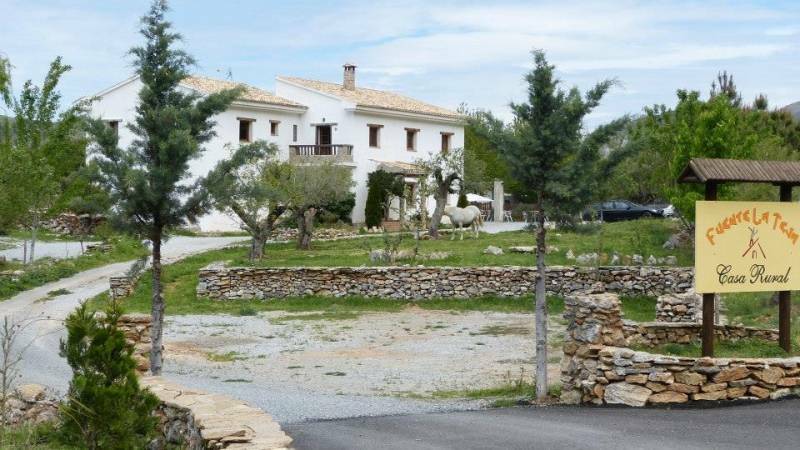 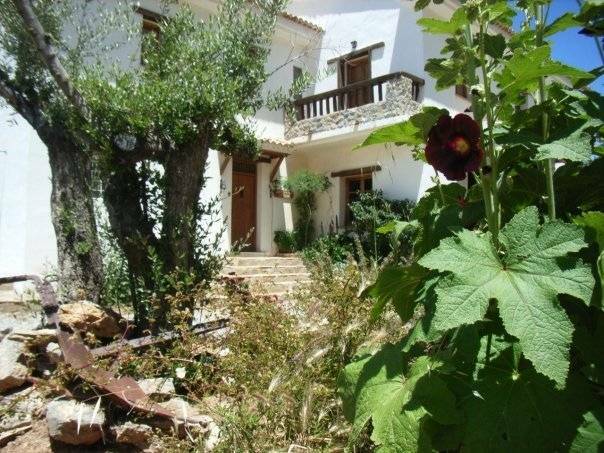 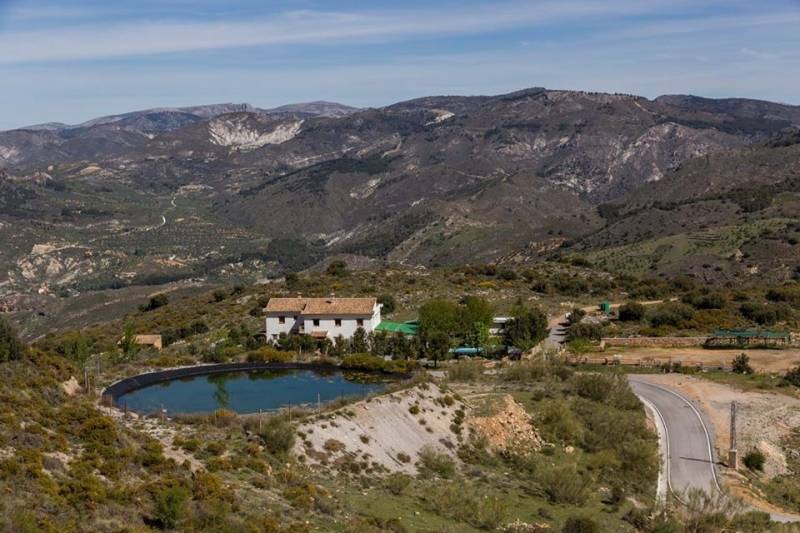 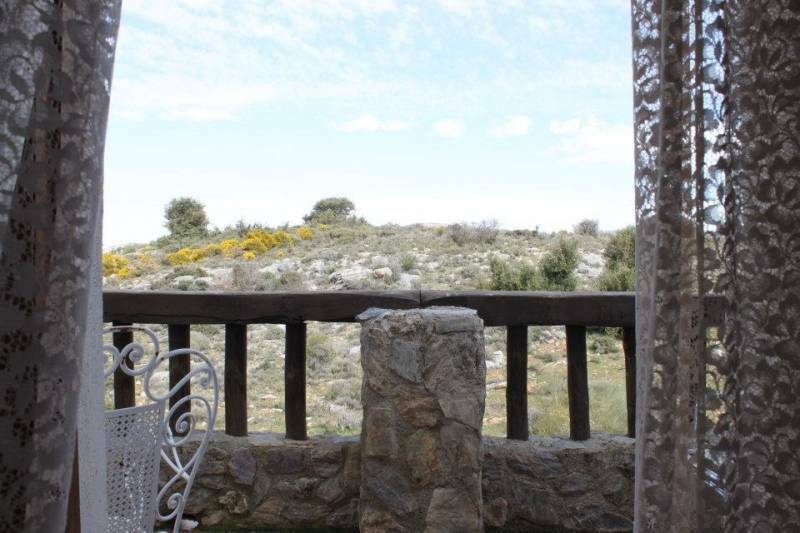 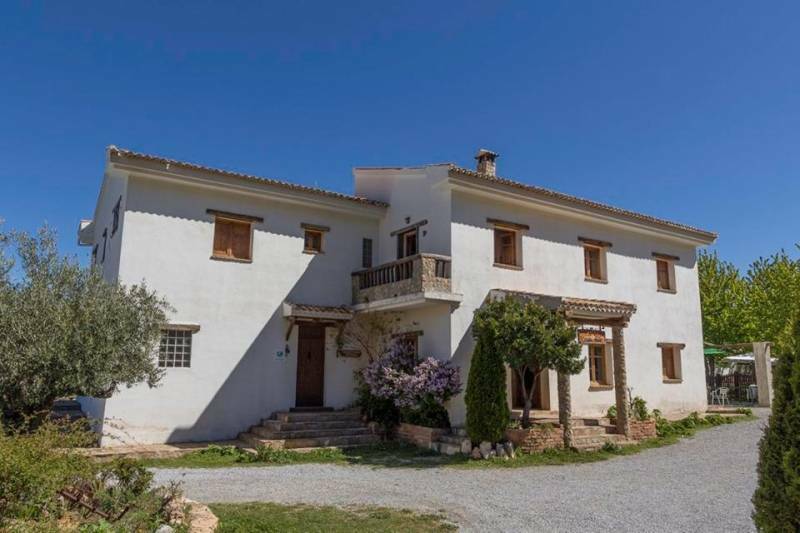 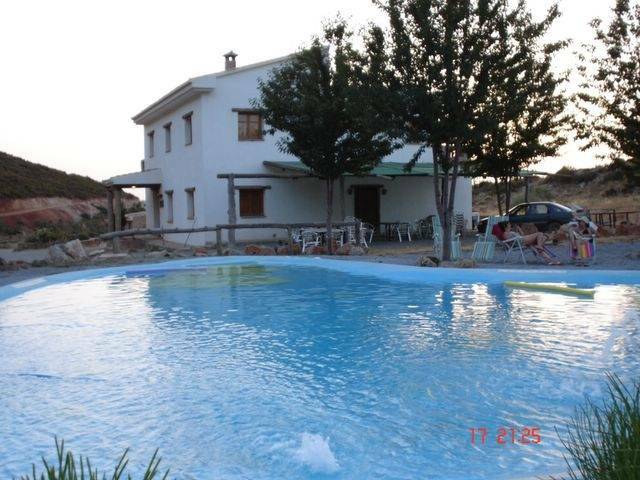 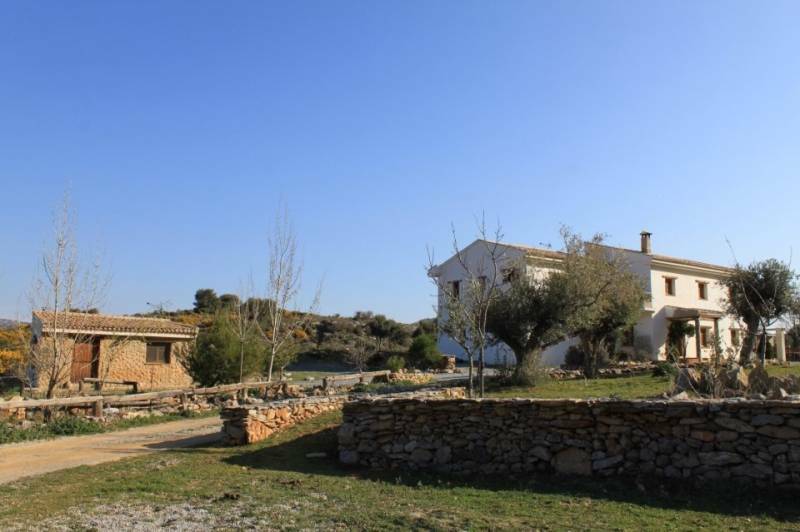 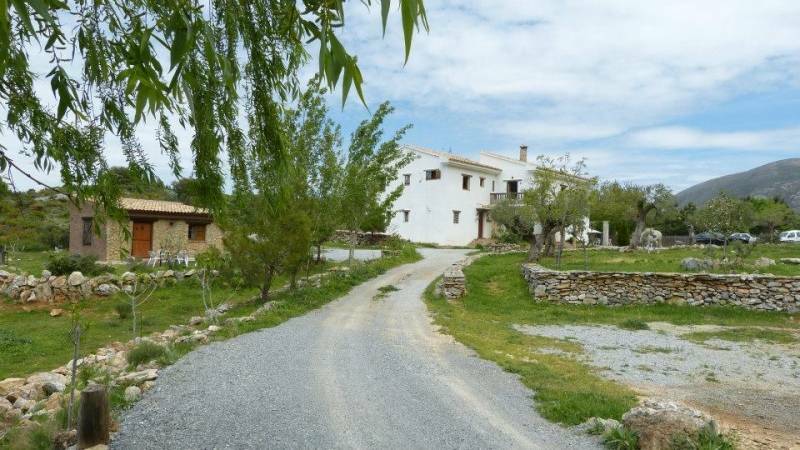 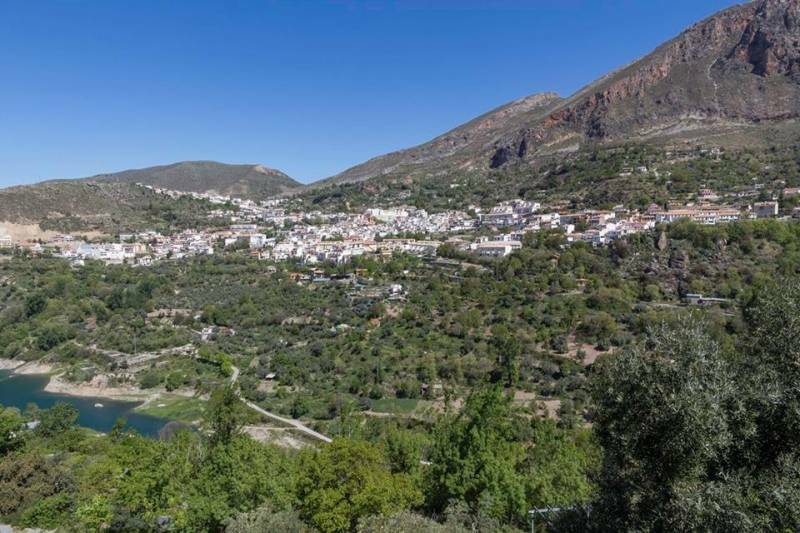 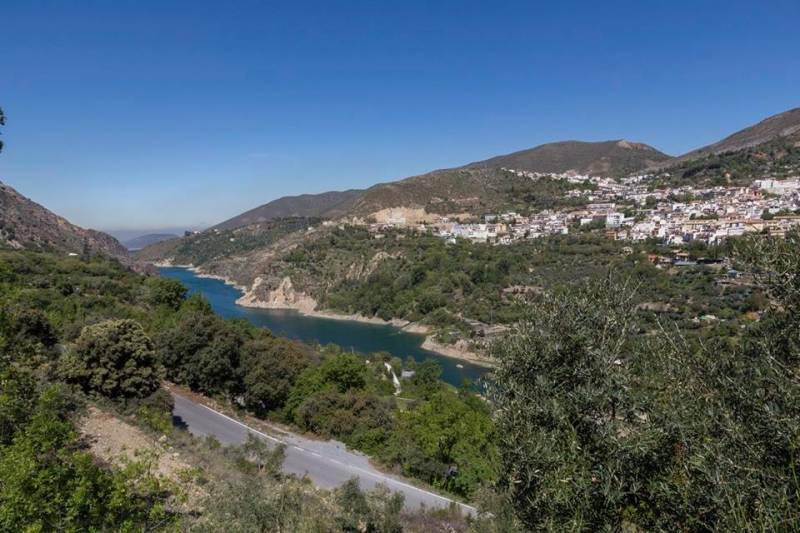 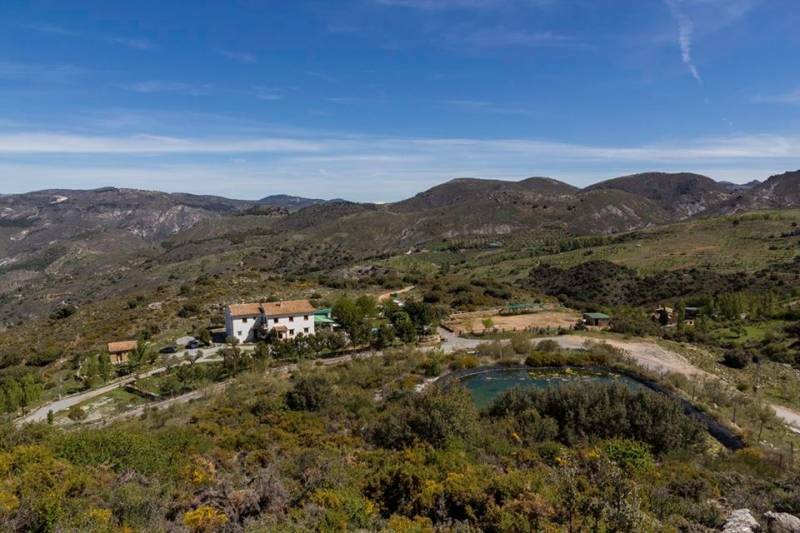 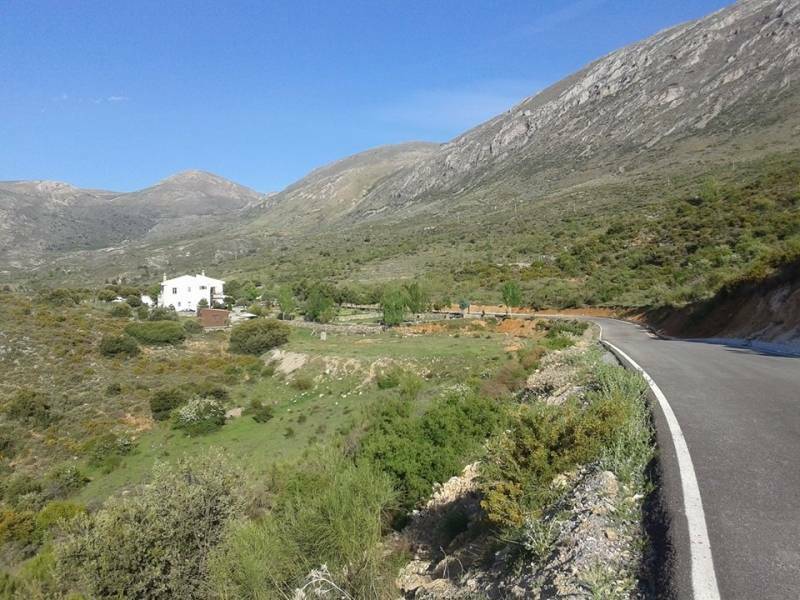 The area includes the beautiful village of Güéjar Sierra, natural gateway to the Sierra Nevada mountain range, and where it is always advisable to let go and discover what awaits us around each of its steep streets. 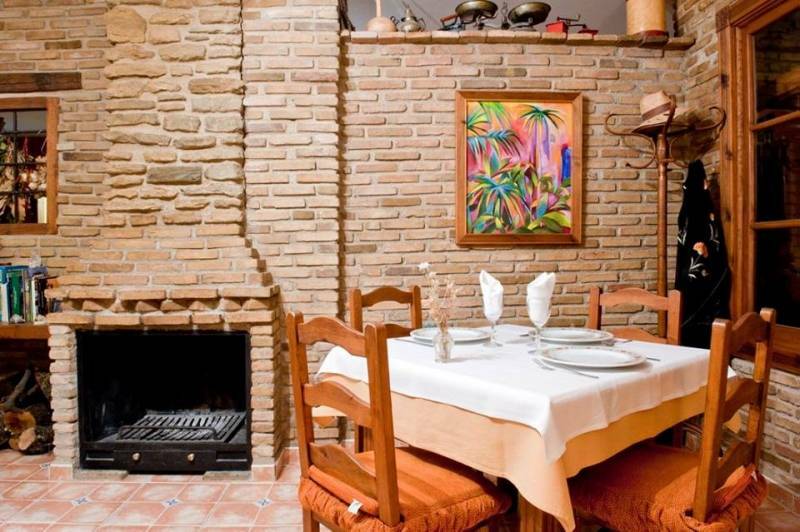 Granada's Costa Tropical is not more than 40 minutes. 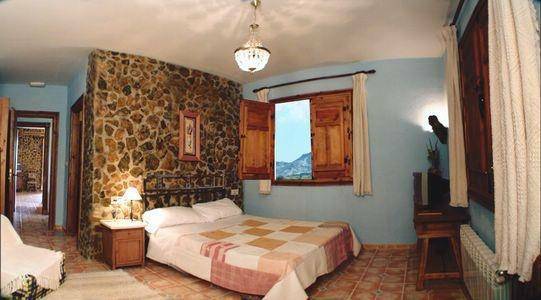 The rooms have bathroom and beautiful views of the surroundings. 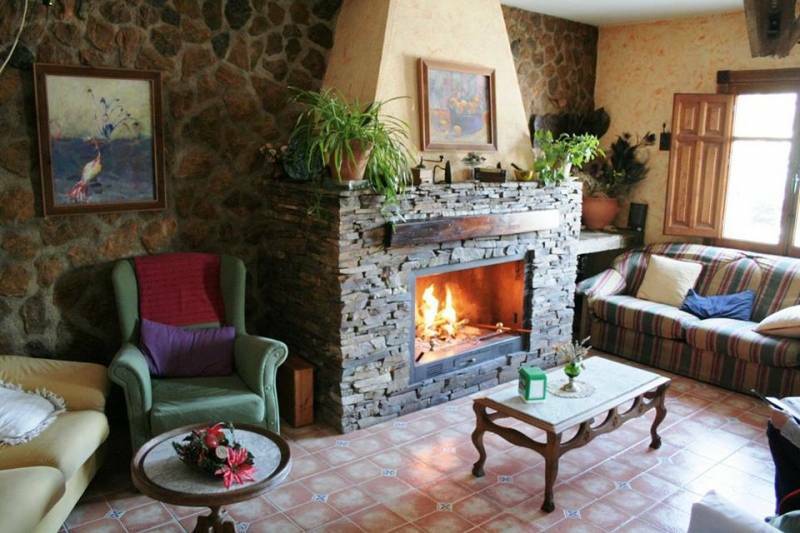 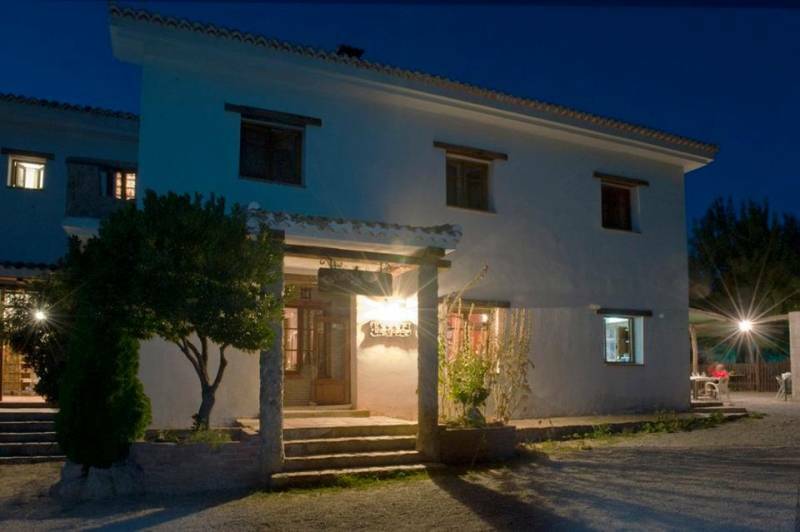 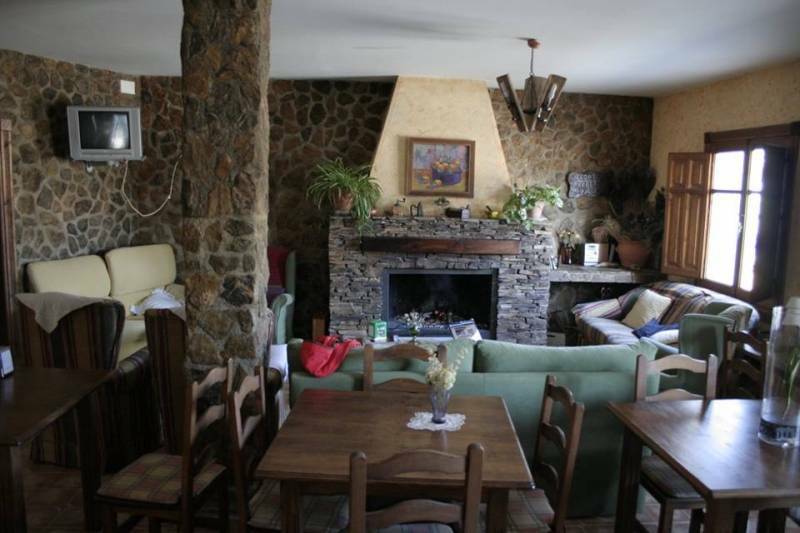 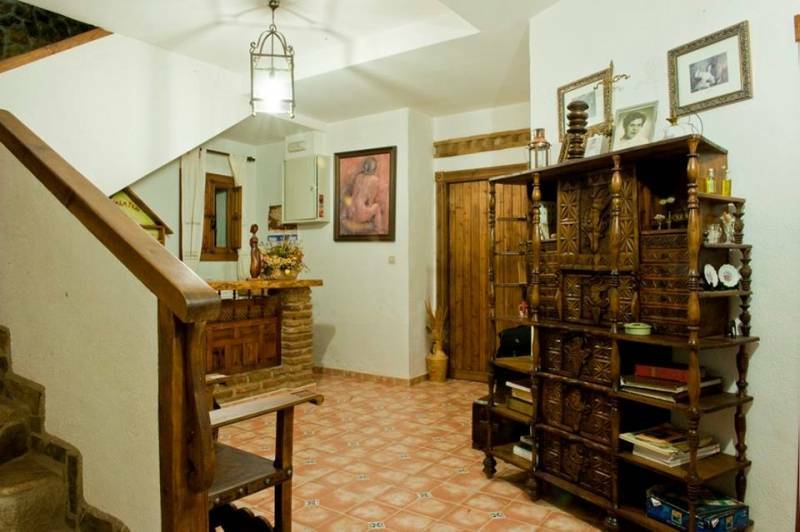 Fuente la Teja also has on the ground floor with a common room with two fireplaces, large sofas, television, games, books, DVD or video, stereo; on the first floor, you can enjoy the relaxing or reading lounge with TV. 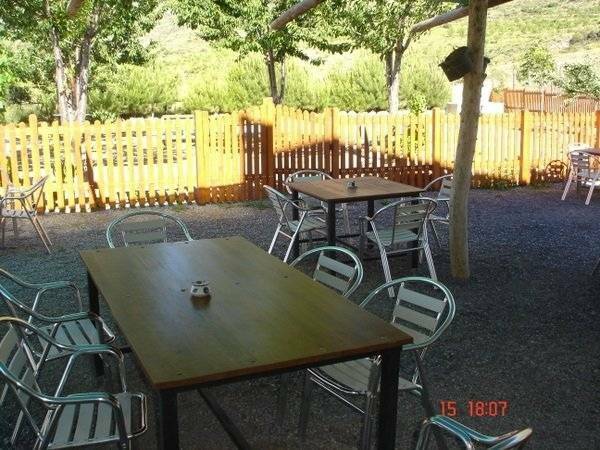 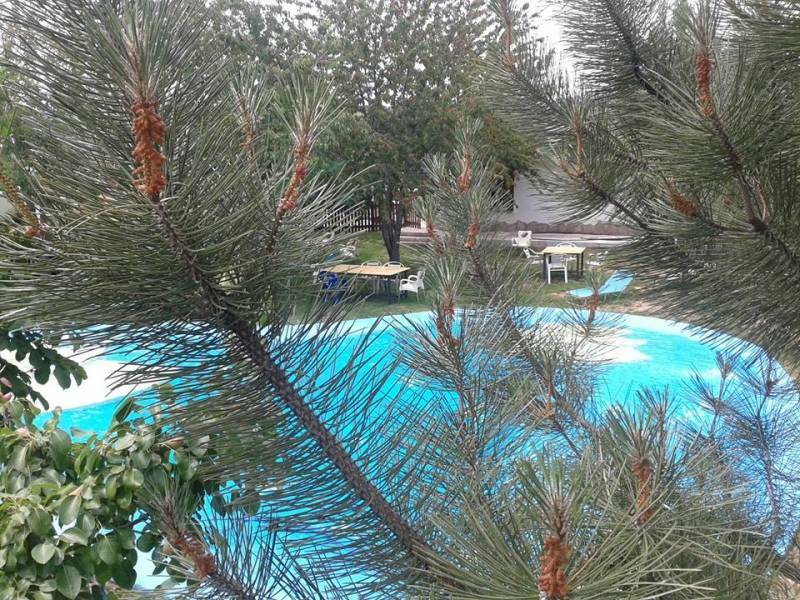 The facilities include swimming pool, cafe and restaurant, where you can enjoy delicious homemade food. 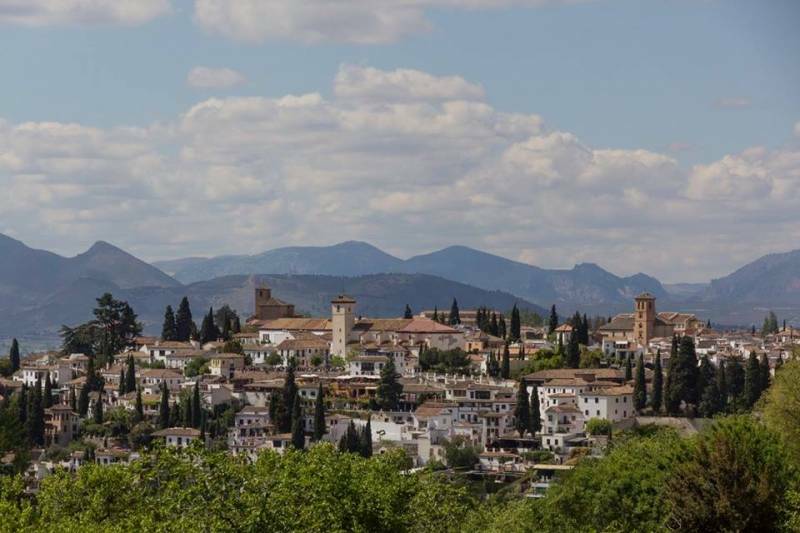 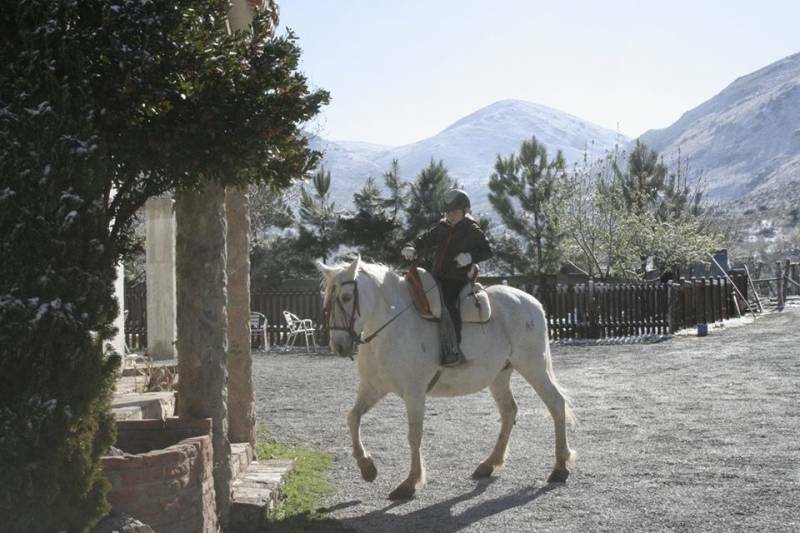 Since the establishment can enjoy great routes through the environment, horseback riding, rafting and kayaking on the nearby rivers or get close to know the fantastic city of Granada.